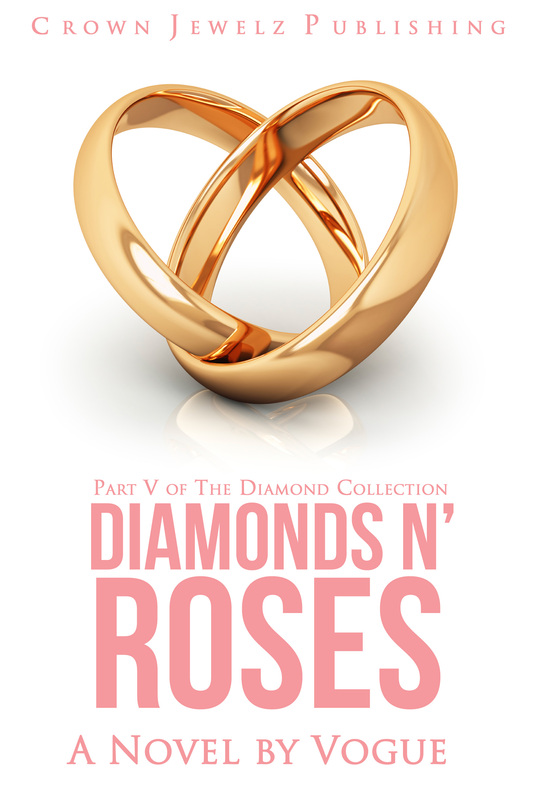 OOSA Book Club gives Diamonds Are Forever 5 STARS! some of the events of what happened. Santiago, and she got caught up in the rival. been longing for is in his path. great job at telling this story.